Nicely renovated with new appliances, new carpeting and fresh paint...Perfect to just move in for the start of the school year in this 2 bedroom, 2 bath, gated community condo. Prime location near LSU and on their bus route. including all appliances, refrigerator, microwave as well as the washer and dryer. A flowing functional floor plan with walk in closets and two assigned parking spaces. So close, you can even walk or bike to campus on nice days. 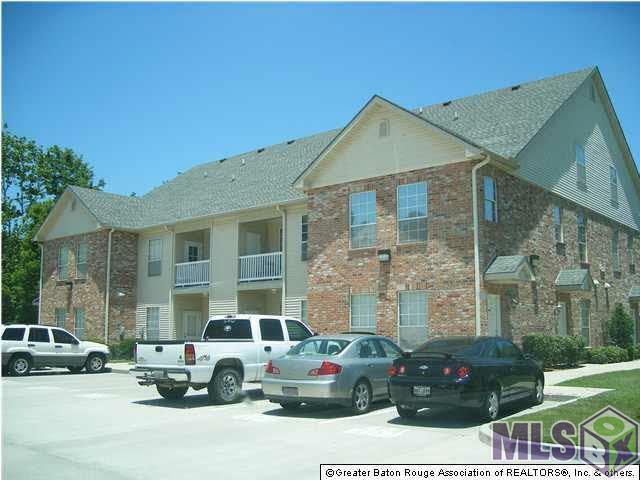 Close to several restaurants, retail and grocery store. Burbank Estates is gated, offers exterior lighting, security cameras and a local experienced and highly respected property manager, who is on call 24/7/365, which most other complexes don't offer. 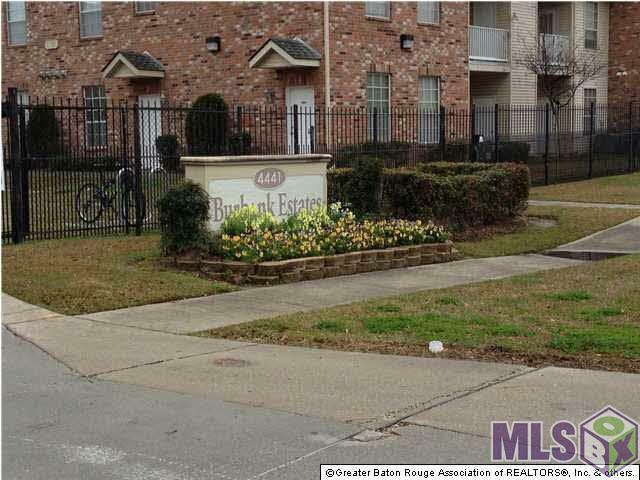 Listing provided courtesy of Grandeur Brokers Inc.© 2019 Multiple Listing Service of the Greater Baton Rouge Association of REALTORS®, Inc. All rights reserved. Information Deemed Reliable but Not Guaranteed.